Product Consists : 1 Kg Black Forest Cake along with Christmas Greeting Card. 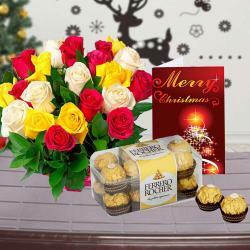 Delight your dear ones with this amazing gift combo that contains one terrifically tasty Cake and one Christmas greetings card. 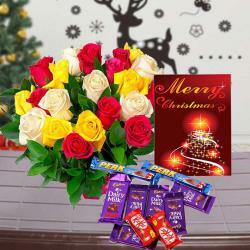 The Cake present on this gift combo is a mouthwatering black forest Cake. This chocolate sponge Cake sandwiched with whipped cream and cherries look very attractive and provide an awesome taste. This irresistible Cake is widely popular in all over the world for its delightful taste. 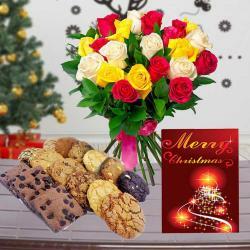 This Cake comes along with one very beautiful Christmas greetings Card which looks lovely with its bright colors. 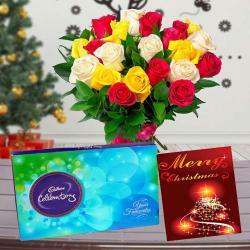 Buy this luscious gift combo for yourself if you want to taste this yummy German dessert. 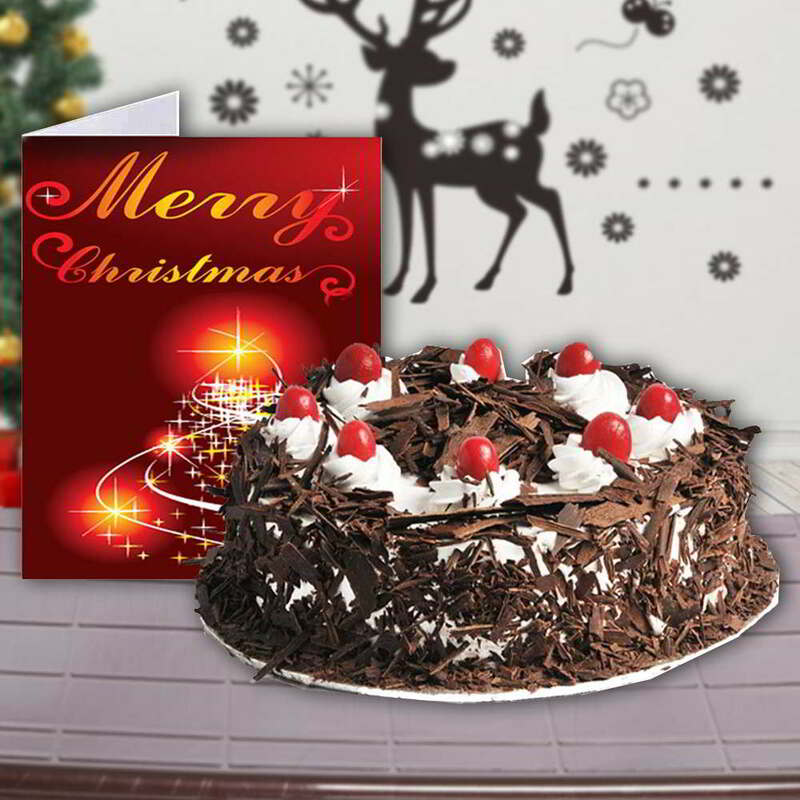 Product Consists : 1 Kg Black Forest Cake along with Christmas Greeting Card.